Because you love the arts and are passionate about their ability to change young people’s lives. That’s why over a span of more than 15 years the Dekko Foundation has invested a total of more than $1.5 million in arts education through our arts enhancement initiative, Art Dekko. 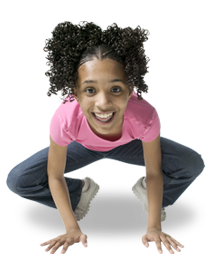 Our board believes the arts play an important role in developing skills, knowledge, and character in young people. We have been privileged to work with many educators, artists, and arts organizations on their arts programming over the years. But after taking a step back to consider how we can best use our philanthropic dollars to have the greatest impact on youth and the arts, we have decided to end our Art Dekko initiative. Wait, does that mean the Dekko Foundation won’t fund any art projects this year? You will need to complete an application online. Our staff is always available by phone to answer any questions. Once your proposal has been received, someone will come out and meet with you to learn more. Please be prepared to talk about how your proposal will build the skills, knowledge, and character young people need to live economically free lives. Have questions? Please call us at 260-347-1278 or contact Barry Rochford by email at brochford@dekkofoundation.org. 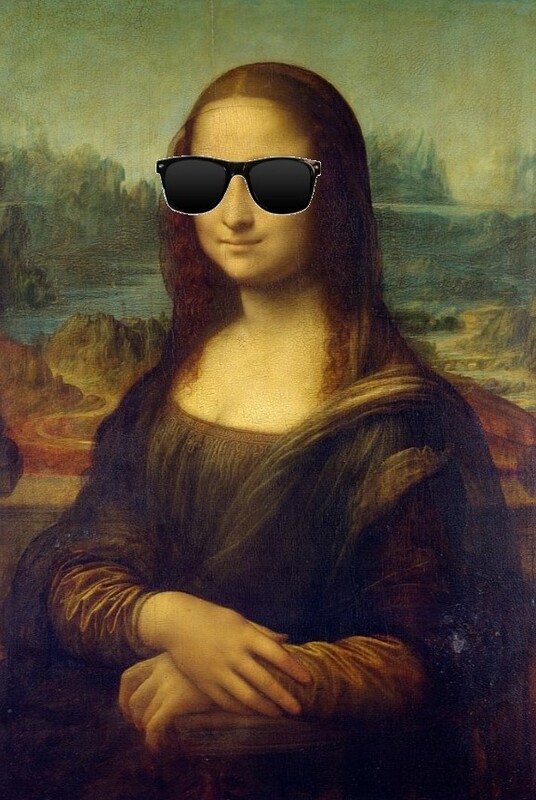 So why is the Mona Lisa wearing sunglasses? That’s easy. Because she’s cool.